Mark Todd Air Mesh Combo is a fantastic, lightweight summer rug. The rug has a cotton and open weave mesh outer which allows air circulation, it also protects the horse from harmful UV rays and biting insects. 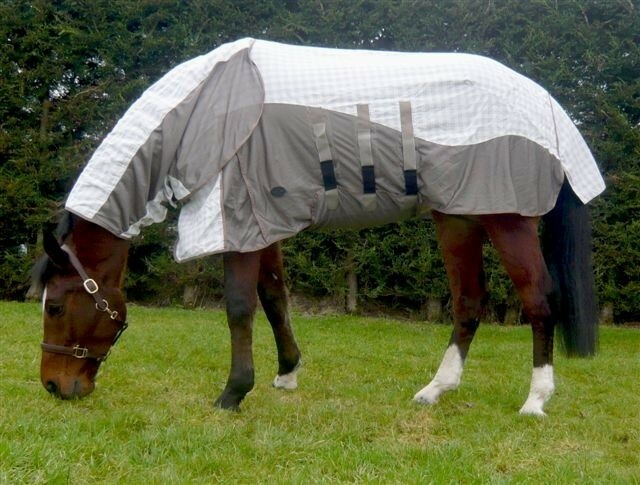 There are currently no questions for Mark Todd Horse Rugs Air Mesh Combo - be the first to ask one!